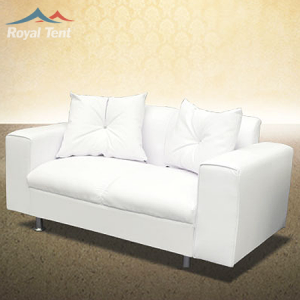 It is a perfect space saver, easy to store and transport. Wimbledon chairs are a great alternative to the plastic chairs with chair covers and tie backs. 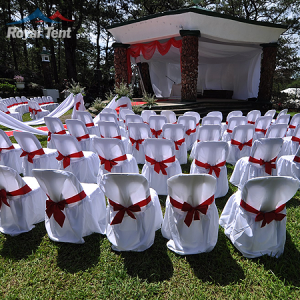 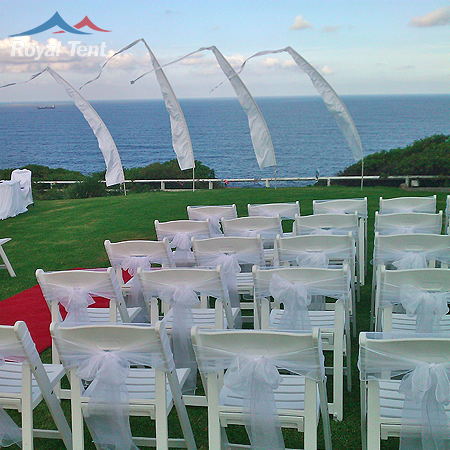 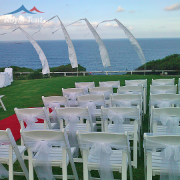 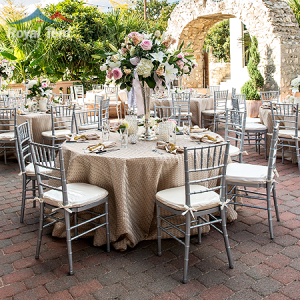 The Wimbeldon chair is the most ideal for a garden wedding ceremony and reception. 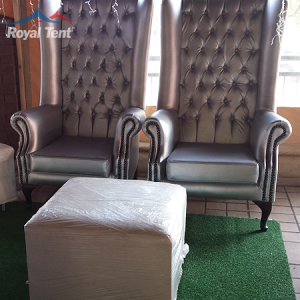 These chairs are made to international standards so the quality of design is outstanding. 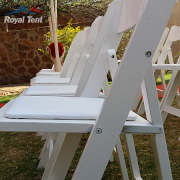 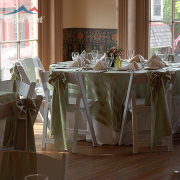 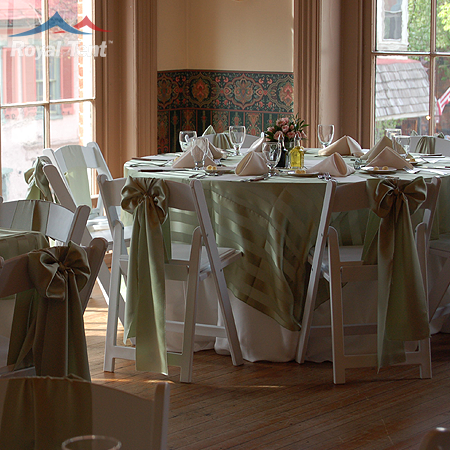 Wimbeldon chairs are manufactured to perfection to give your event a standing ovation. 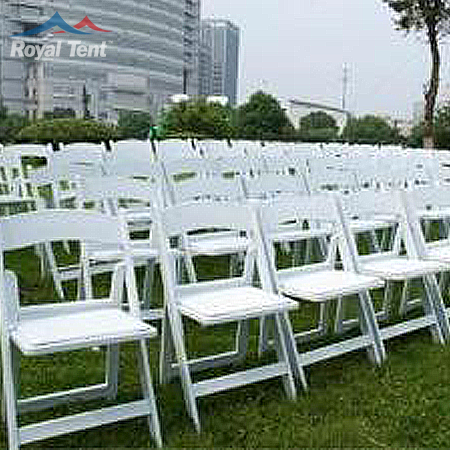 Wimbeldon chairs are great as a fashion item because they make any function complete. 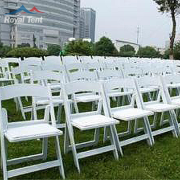 The wimbledon chair can be used for your outdoor ceremony or outside garden reception. 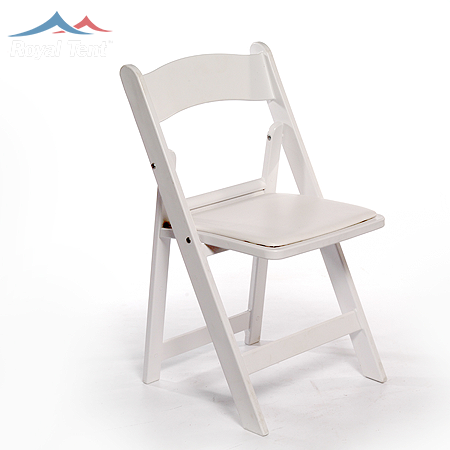 The Wimbledon chair also features a unique, patented, steel reinforcing in the rear legs, providing uncompromising safety, strength and durability. 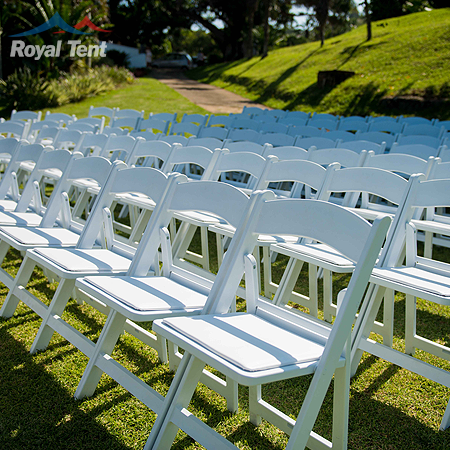 To complete any wedding , function or outdoor event, make sure you choose the Wimbledon Chair. 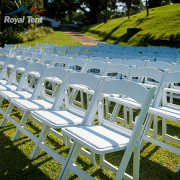 The Wimbledon chair is most ideal for beautiful garden wedding ceremonies and receptions.